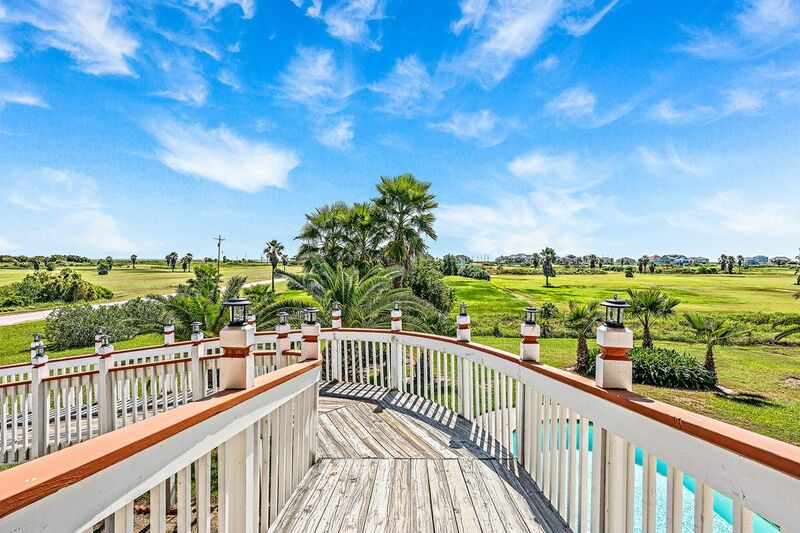 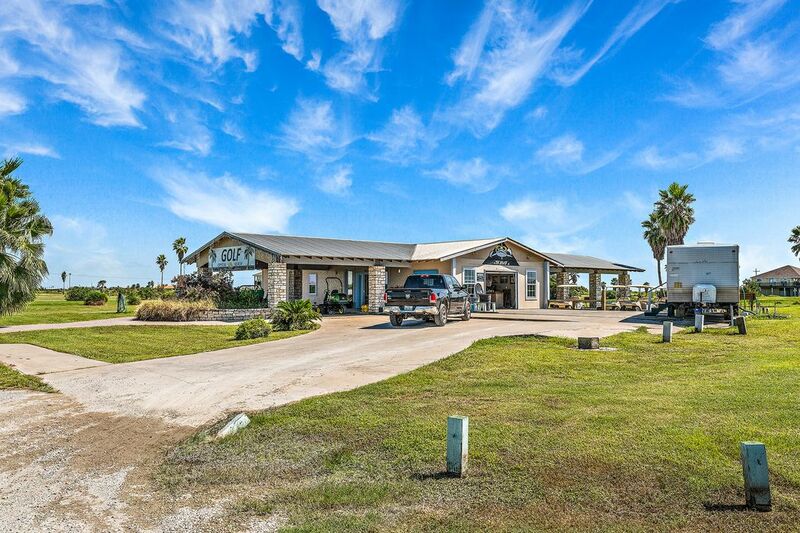 946 Ranch Road, Crystal Beach, TX 77650 | Martha Turner Sotheby's International Realty, Inc.
One of 13 lots for sale, ranging in size from 21,706- 73,563 square feet, priced from $16,500.00 to $42,000.00. 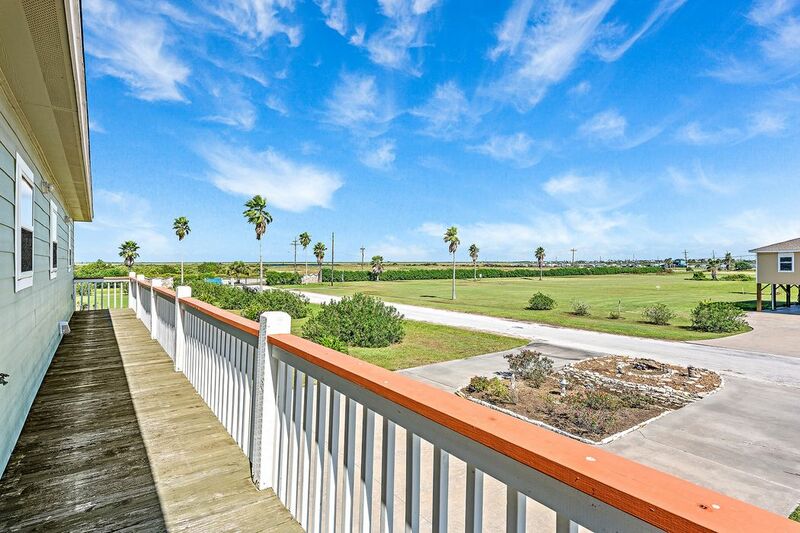 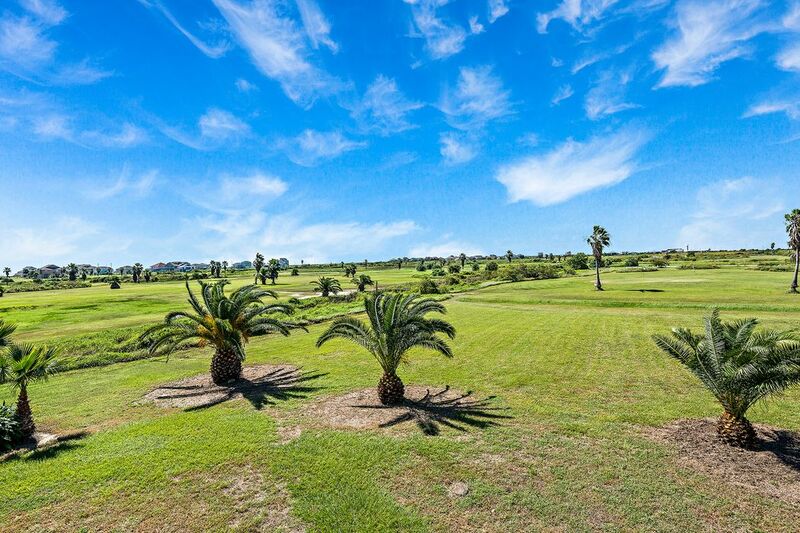 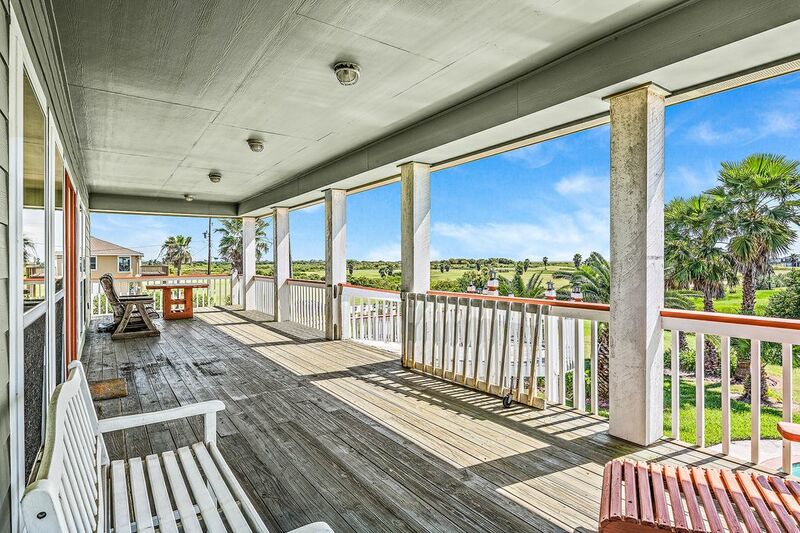 All lots are on the golf course with beach and bay views possible; $500. 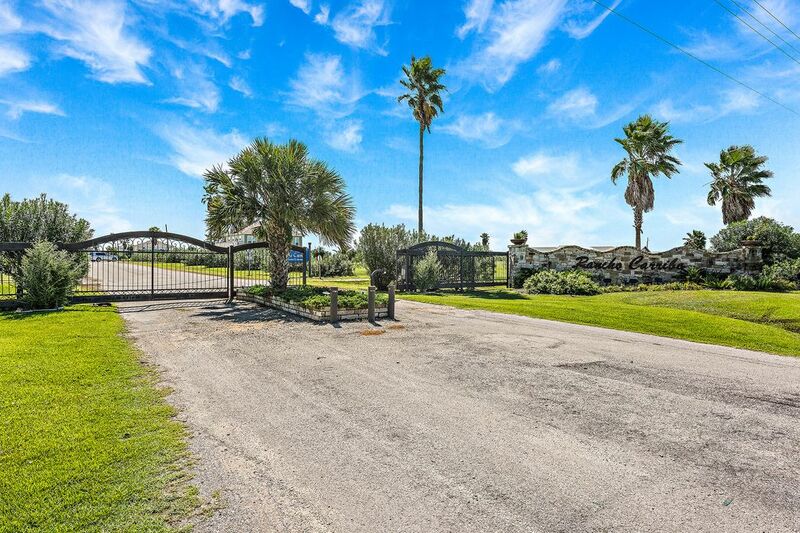 Buyer To Selling Agent bonus on each lot, plus standard 3% commission.